Number 6 Will Ignite The Geek In You! Changing smartphones is common in today’s world. Smartphones are pocket computers that help us stay connected in the highly interconnected world we live in. 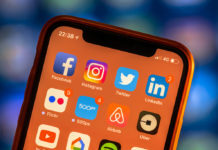 Ensuring that we do not lack in connectivity is the fear that drives us to get a newer and better smartphone. 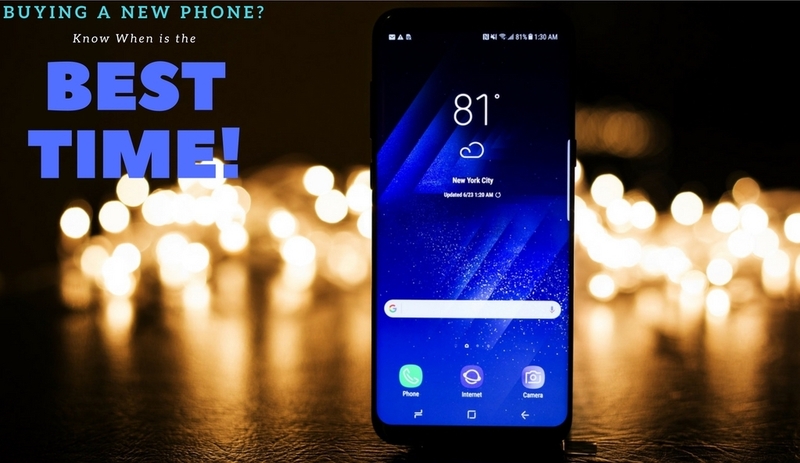 Check out our list of things to consider when you start searching for a new phone. An obvious question then prevails – What to do with your existing (soon to be old or the ones lying around) phone? Here are things you can do to your old phone when you wish to or have upgraded to a new smartphone. 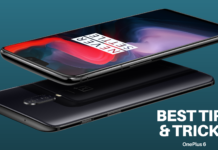 Smartphones are an expensive upgrade. 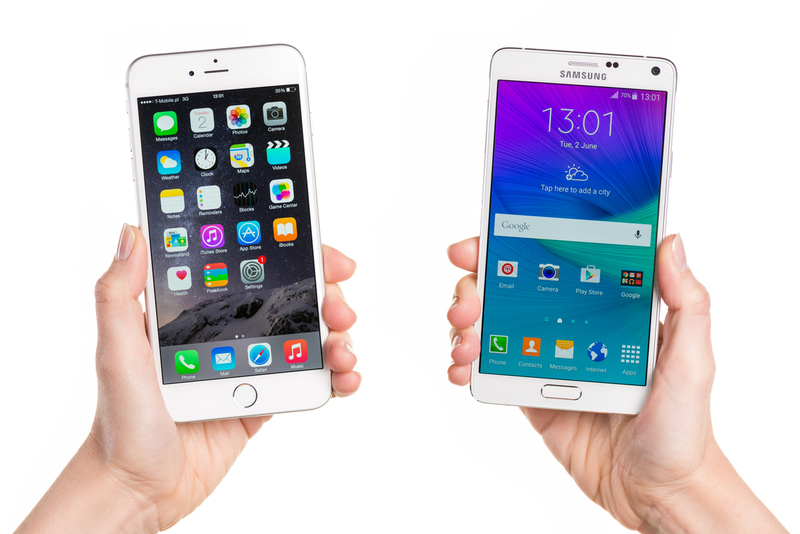 You may have surplus funds to get a spanking new smartphone or may be falling short of them. Selling your used smartphone is now simpler than ever. Thanks to all the online portals and offline schemes, buying and selling used products is a much simpler and organised process. 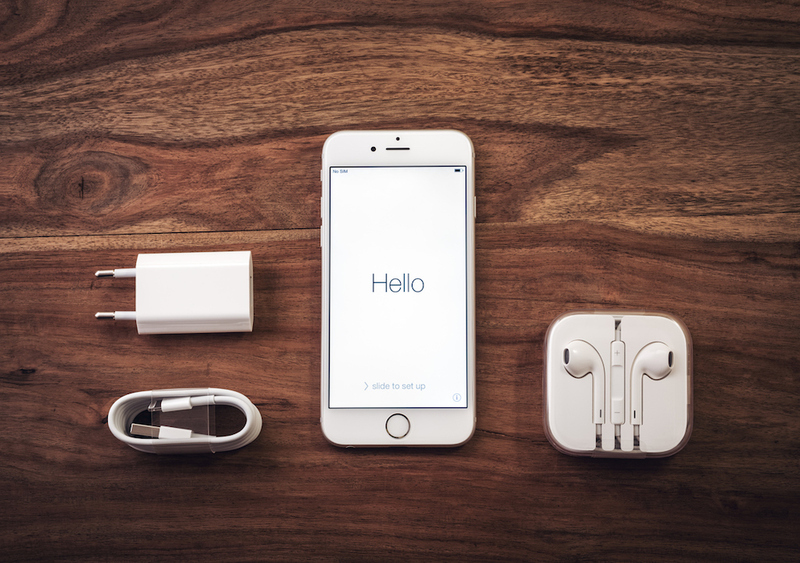 Every device depreciates, but knowing its value is imperative before you put a price on it. Do remember to calculate your depreciation cost before you place an asking price on your phone. Most deal sites will help you calculate the depreciation value. Buyers will always bargain for the best deal. Hence, it is sane to price the gadget a few digits above expectation. At times, you might get lucky too. This is a concept that most of us do not understand. You would be surprised to know how many new gadgets are manufactured from recycled materials. Recycling is your way of doing something for the environment. While the returns might not be as economical as selling your phone, it is a gesture towards nature and a voluntary call. 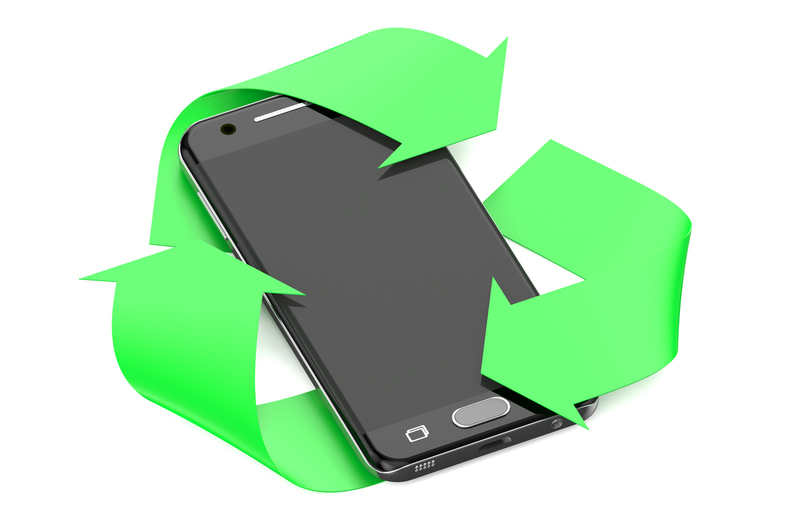 Recycling smartphones is good for the environment. Some manufacturers, like Apple, facilitate phone recycles through their own channels. This is the optimum use of available resources. The returns are gift coupons and a sense of goodwill. If you value it, this is your option. If you still love your old phone and cherish the way it served you, you might want to hold on to your precious. This could be the phone that you would want to go back to in instances when you are left without your primary phone. This phone could also be your travel companion or serve you when required. This is a good way to preserve your investments if they depreciate in value much sooner than you thought they would. Remember to charge your backup phones frequently. This will avoid battery issues when you require this phone as a backup. We all have phone numbers we’ve been using for years and do not wish to change. Although, porting your number is now possible, sticking to your service provider in a competitive market is a safe choice. With several service providers offering mouth-watering data deals, your existing phone could act as a hotspot for your new phone. This would ensure a great amount of data flow for your new phone. It could also be your personal entertainment package while driving in your car or using it a portal music streaming device. Alternatively, you could use it as a work phone and use your new one as a personal phone. Possibilities are limitless. Most of us live in nuclear families but gifting within family and friends is still a tradition in India. You might have someone in need of a phone and as you upgrade, your existing phone could serve a new master. It is your choice whom you wish to pass your phone to. This can act as a good strategy to introduce your younger ones to the connected world. Try to forget your device and forgive the new master user as you come across your phone. It is their device now and their usage might not be as cautious as yours. 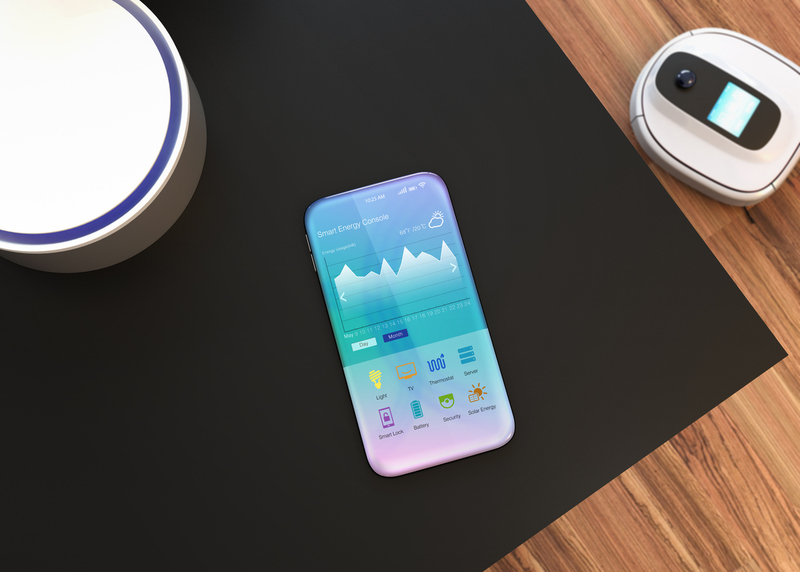 Thanks to similar chipsets used across a wide variety of devices, developers are able to cook custom ROMs for smartphones out there. Search for your phone and learn the basics of rooting or jail-breaking your phone. Since your phone is old and mostly out of warranty, you might be at a risk, tread carefully. The returns will be fruitful nonetheless. Rooting or jail-breaking could squeeze the best out of your old phone. Customise your Android phone by applying Custom ROMs. If you’re an Android phone user, you could choose from a plethora of custom ROMs available across websites. From latest Android OS to some of the craziest features, you can beef up your Android phone with custom ROMs. This device would not only help you learn but also master the art of customisation. It could also allow you to use the phone much longer than you expected it to last. With a new purchase, the old phone is no longer an obsolete product. There are several possibilities to breathe life into it, or spread a smile by passing/selling it to someone in need. It does not matter what you choose to do, as long as you do something with it rather than ignoring it. Be smart and decide for yourself. You have 6 options now, that you probably didn’t consider earlier!